entered into rest May 28, 2018 after a serious fall. and loving daughter of Pauline Hyvarinen. Dearest sister of Shelby Peters (Martin), Patty Basch (Robert) and Sandy Johnston (Danny). Loving grandmother of Marissa, Nathan and Brayden. Dear aunt of Paul, Melissa, Jessica and Owen. 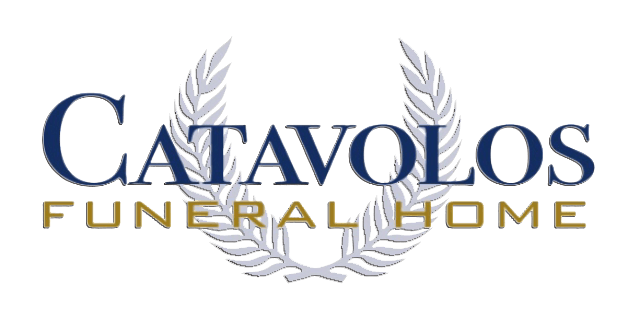 Cannon LoPresti and Catavolos Funeral Home in Cleveland.